Learn how to use Telegram on a Raspberry Pi to send and receive messages, videos, and photos. Telegram is an instant messaging service available on Android, iOS, and Windows phones. It is also available on desktop systems including Windows, macOS, and Linux. Users can send messages, photos, videos, audio files, documents and stickers using Telegram. With Telegram, users can send messages, photos, videos, audio files, documents, and stickers. Since Telegram can be used on Linux, we can use it on Raspberry Pi and can send/receive messages, videos, photos, etc. Let's walk through how to set this system up. Now wait for a while and let the installer do the necessary things. Now it will start by asking for your phone number. On entering the phone number, it will send a message to your phone with a confirmation code. Enter the confirmation code in the terminal to proceed. The point of installing Telegram on Raspberry Pi is that Telegram has good support for bots that can automate your work. For example, if you want to turn your home’s lights on or off using your smartphone, you can configure Telegram in such a way that it should turn lights on or off when you send a message on Telegram installed on a Raspberry Pi hooked up to your home system. There are numerous commands that can be used with Telegram few of them are mentioned below. So starting with this simple Telegram setup, we can do a lot of things. Suppose you're out and about and you want to check whether you left your gas stove on at home. One option is to put some gas/temperature sensors in your kitchen and connect them with a microcontroller. Then connect the microcontroller to a Wi-Fi module to get internet connectivity. Then you'd need to write a full program for your microcontroller. You'd also need a dedicated app built for this purpose. This seems like a hard and time-consuming thing to do. 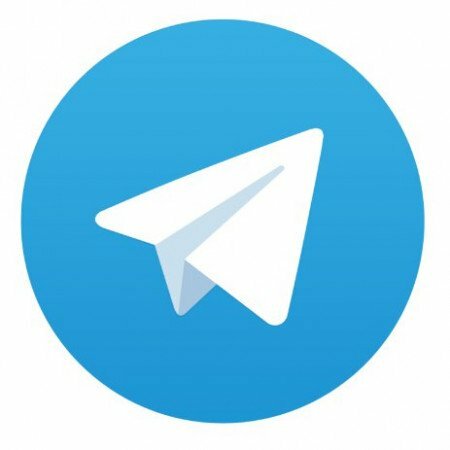 Why not go for a simple solution and use Telegram with Raspberry Pi? Your Raspberry Pi 3 has built in Wi-Fi—you just need to setup Telegram and, after connecting a gas sensor (easy to do with a Raspberry Pi), you're good to go. You can also get a gas sensor shield for Raspberry Pi since there are numerous shields available on the market. So, there are endless possibilities and scenarios in which you can use Telegram on Raspberry Pi. fwd: Forwards message to user. You can see message numbers starting client with -N.
set_profile_photo : Sets userpic. The photo should be square or the server will cut biggest central square part. chat_set_photo: Sets group chat photo. Same limits as for profile photos. create_group_chat ...: Creates a groupchat with users. Use chat_add_user to add more users. visualize_key: Prints visualization of encryption key. You should compare it to your partner's encryption key.